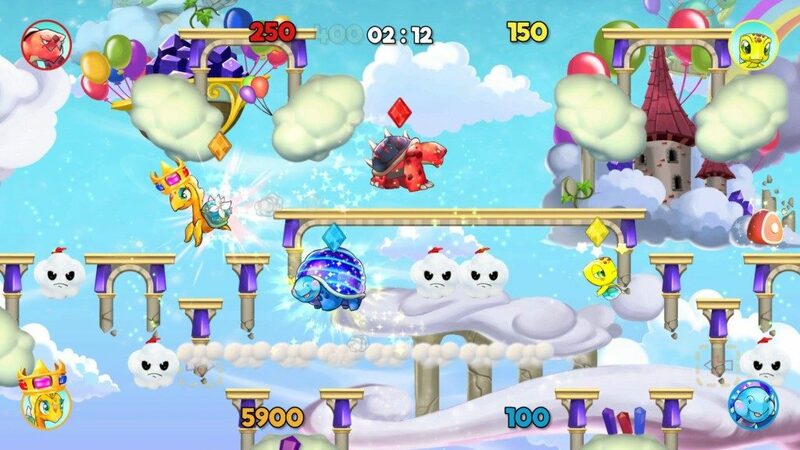 Digipen Game Studios has announced a major update for TurtlePop: Journey to Freedom, transforming the game into TurtlePop: Journey to Freedom Tuned Edition. The Tuned Edition update brings various gameplay fixes, improvements, reduced difficulty in certain stages, and other adjustments. It’s now available to download for all owners of the game. Get ready for even more turtle fun with the release of TurtlePop: Journey to Freedom Tuned Edition! The free update is available today for new and existing owners of TurtlePop: Journey to Freedom and introduces various gameplay fixes and improvements. The Tuned Edition offers even more fun and excitement with reduced difficulty in certain stages, lowered cooldown time on all items, increased time limit for stages and more!